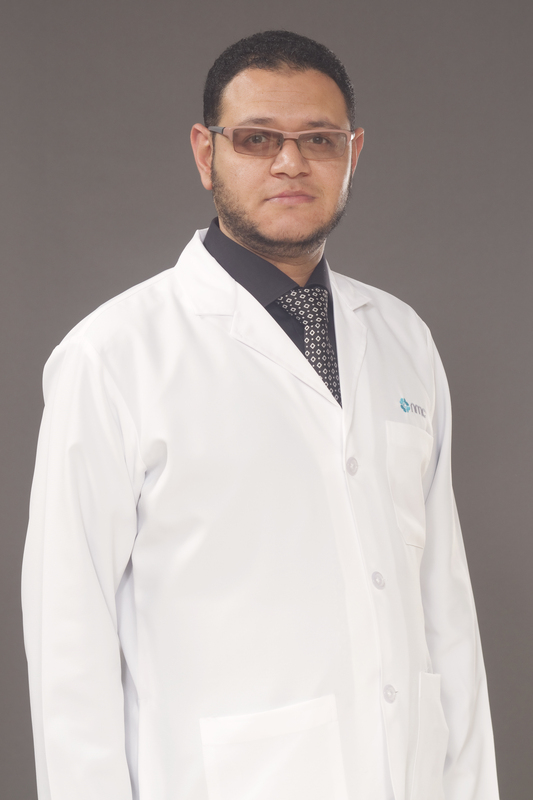 Dr. Ehab Elsayed Abd Elaziz Kahka obtained the Arab Board of General Surgery in 2015 from the Arab Board of Medical Specialisation, the Council of Arab Health Ministers of the Arab League. He also obtained his Medical Doctorate, MD of General Surgery in 2011 from Ain Shams University, Egypt. He passed the Intercollegiate Membership of Royal College of Surgeons examinations in 2011 and since that time he has become a nominated member in the Royal College of Surgeons, London - England (MRCS -England). In 2008 he received his Master Degree of General Surgery, MSc. and in 2003 his MBBCH both from Ain Shams University, Egypt. He has also attended many National and International training courses and workshops in Minimally Invasive Laparoscopic Surgery and he has conducted interactive sessions in the field of Laparoscopic Surgery in local conferences in Egypt. He also has a number of research and publications in his credit. He keeps himself updated in his chosen field by attending conferences and workshops both local and international. He is fluent in English, and Arabic.